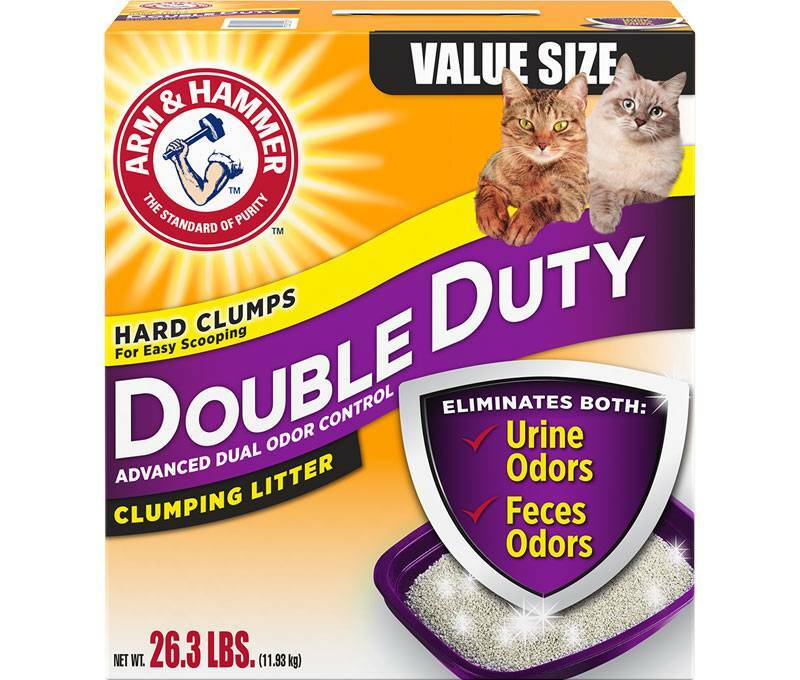 Home » Arm & Hammer Double Duty Clumping Cat Litter 26.3 Lb. Arm & Hammer Double Duty Clumping Cat Litter 26.3 Lb. URINE ODOR. FECES ODOR. NEITHER STANDS A CHANCE.